A couple months ago, a friend asked me to do an SEO audit on his website. I recorded my steps as I gave him recommendations on how to better optimize his website. I think this video can be very helpful as a reference for those wanting to improve their local business rankings in Google search. Check it out, and be sure to click here to download the SEO checklist that will go along with the video. Be sure to give me a call if you would like me to do an SEO audit on your WordPress website, or take over the Search Engine Optimization on your website. Dustin is a husband, dad, and a local business owner in the trenches. 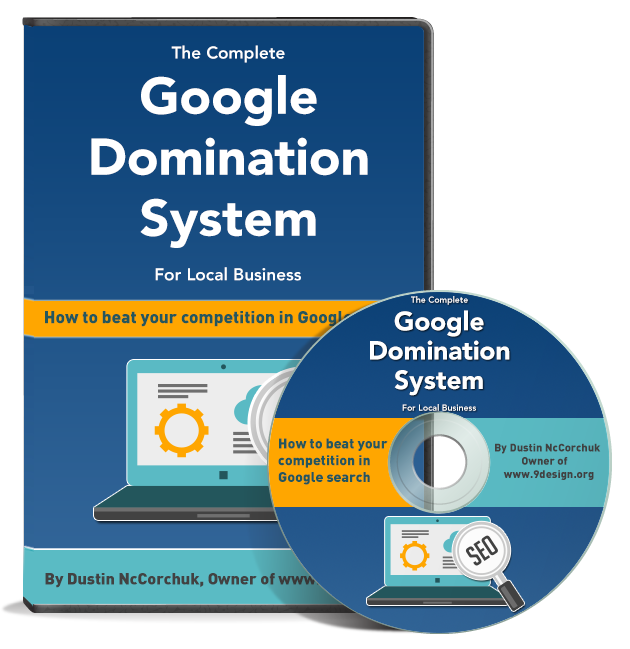 He loves using his knowledge and skills to help other local business owners maximize their reach through online marketing and dominating local Google search.